Experience a compelling blend of wild, unspoiled nature and fascinating historic reminders of vanished civilizations during this sample tour of the Amazon and the Peruvian Andes. Start in Peru’s Amazon jungle, where the biological diversity is simply unparalleled – one in ten of the world’s known species live here! After exploring the depths of the rainforest, move onward to the heartland of the Inca Empire. 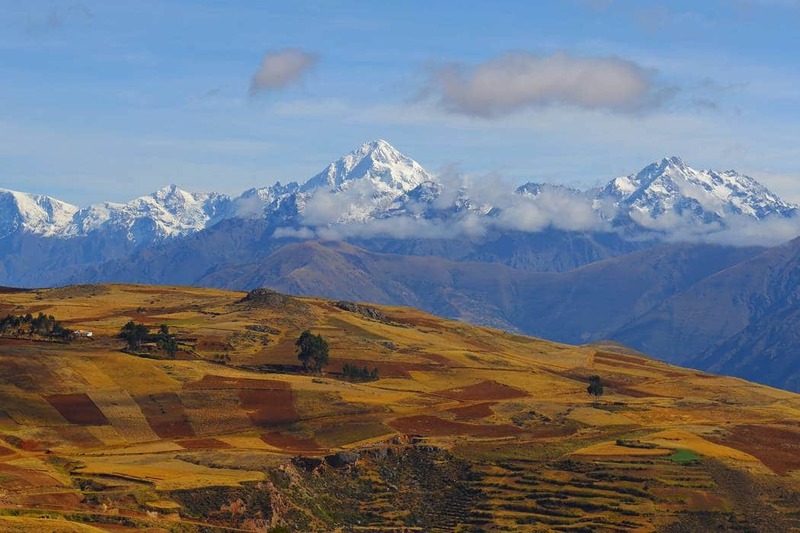 Meet skilled local craftspeople and cuddly camelids in the peaceful and pastoral Sacred Valley, see stupendous views of the looming needle-like Andean peaks, and marvel at the precarious setting of the ancient kingdom of Machu Picchu. 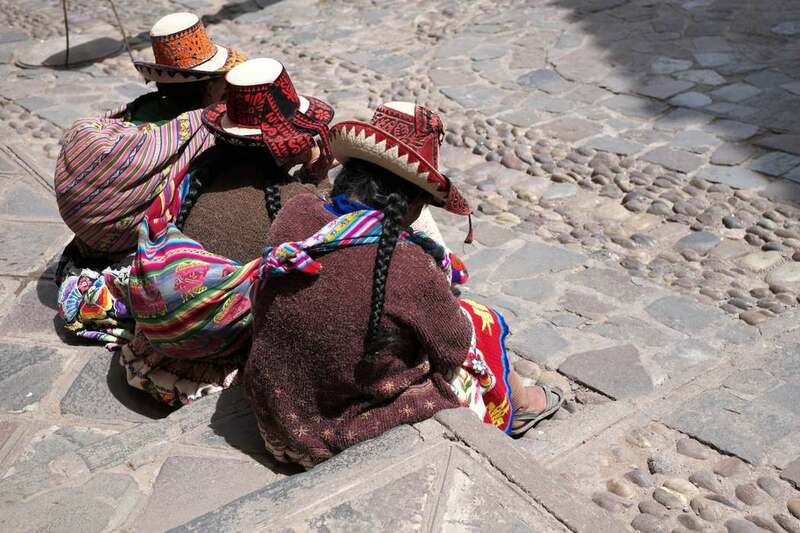 Finish up your customized tour of Peru in history-layered Cusco, where the Inca, colonial, and modern worlds intersect. Stroll through the Inkaterra Canopy Walkway comprised of seven hanging bridges, eight treetop platforms, and two observation towers. Go fishing, search for nocturnal creepy-crawlies, and take part in other thrilling jungle excursions. 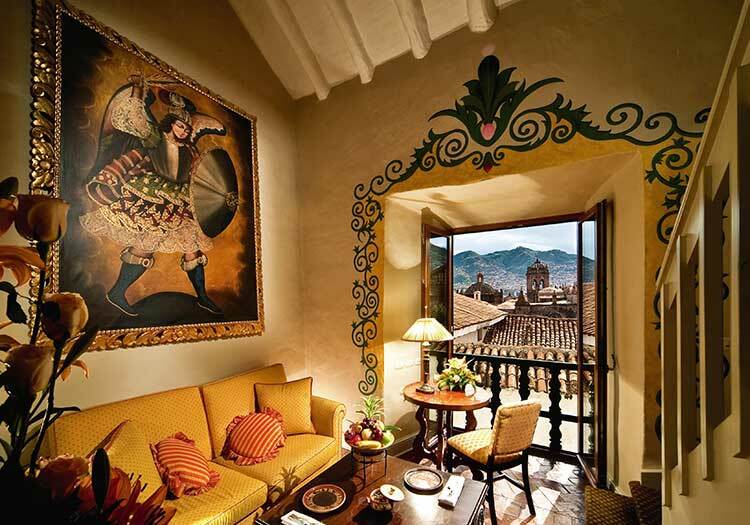 Visit the characteristic Sacred Valley towns of Pisac and Ollantaytambo. 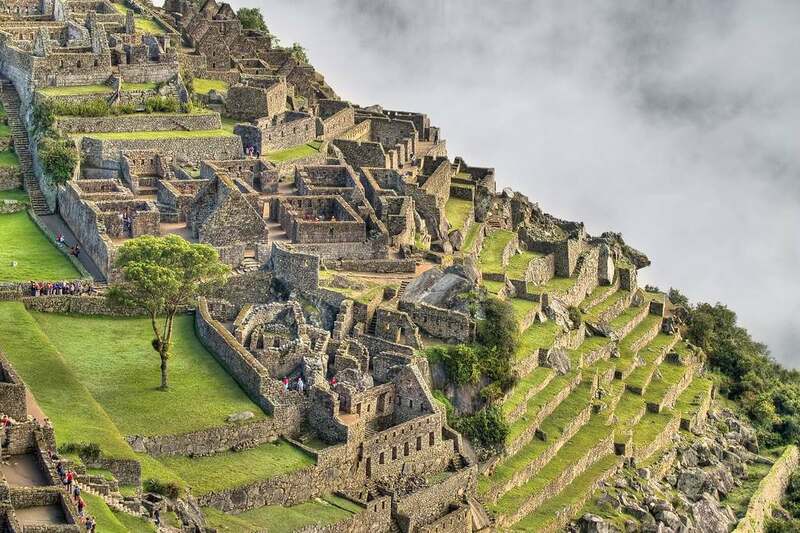 Scale the ancient stone stairway up Machu Picchu’s iconic peak, Huayna Picchu. 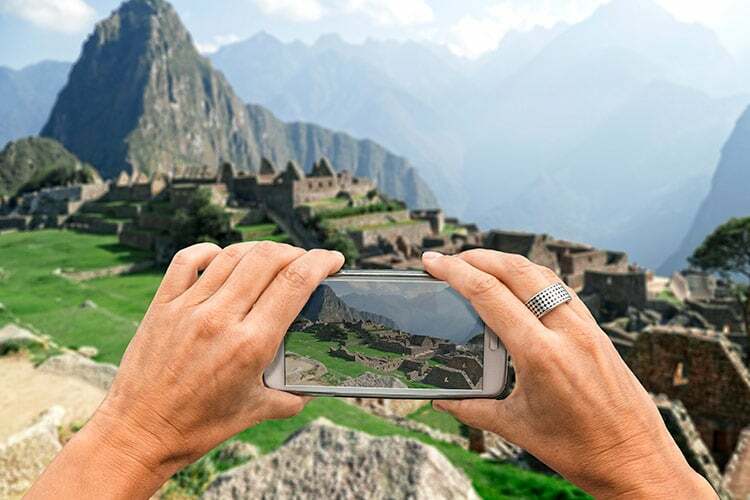 Tour Machu Picchu with your very own expert guide to explain the history, architecture, and theories surrounding the site, before wandering independently among the magnificent ruins the following day. 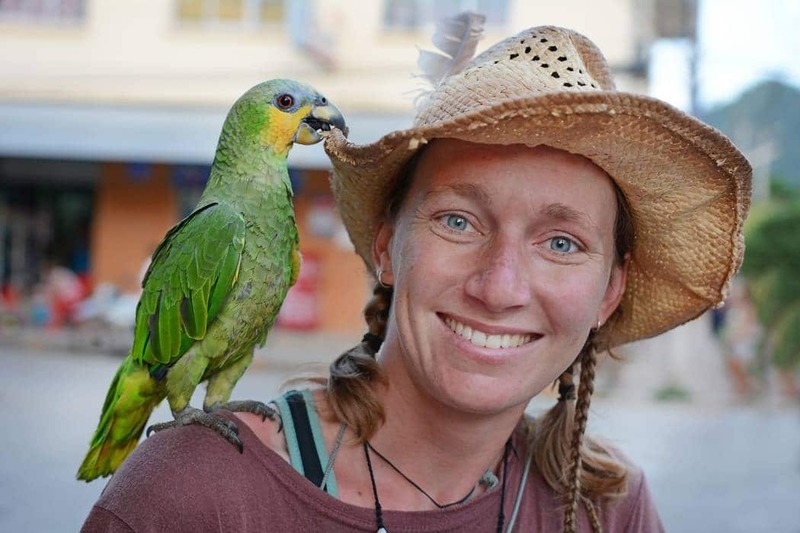 Day 2: Lima to Tambopata – Fly to Puerto Maldonado and travel by boat to the Amazon jungle! 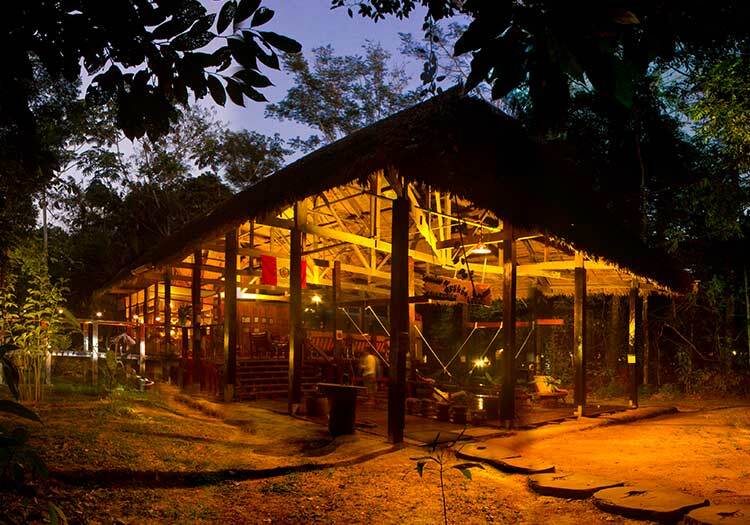 Day 4: Tambopata Jungle – Enjoy a dark-water creek walk and night-time jungle excursion! 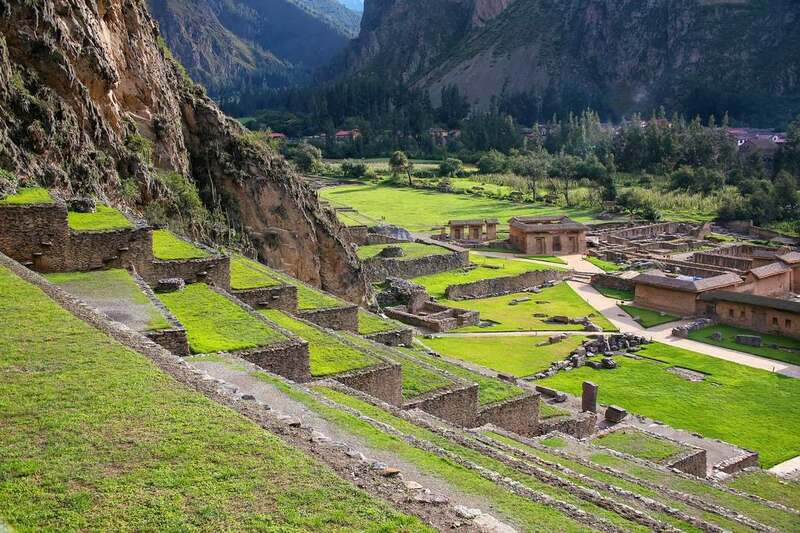 Day 6: Exploring the Sacred Valley – Take in some ingenious Incan engineering today at the ruins of Pisac and Ollantaytambo in the Sacred Valley. 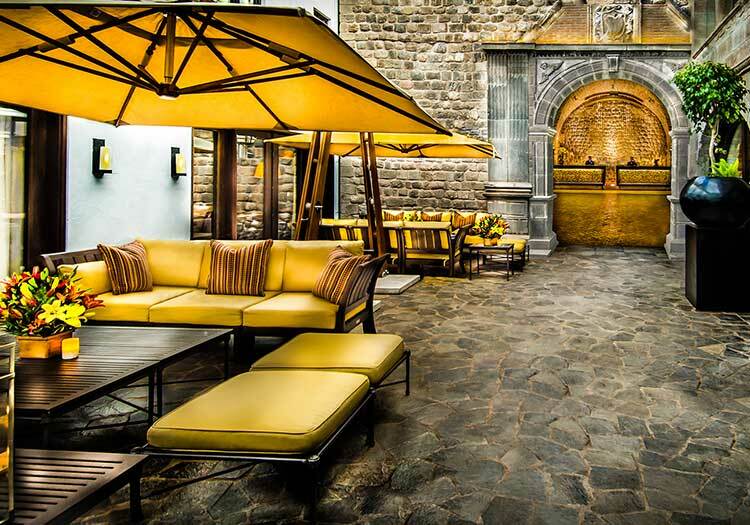 Day 10: Cusco to Lima and home – Fly to Lima and embark on a private tour of bohemian Barranco before your international flight home. Your Kuoda host will take you to the airport early in the morning for your flight to Puerto Maldonado. 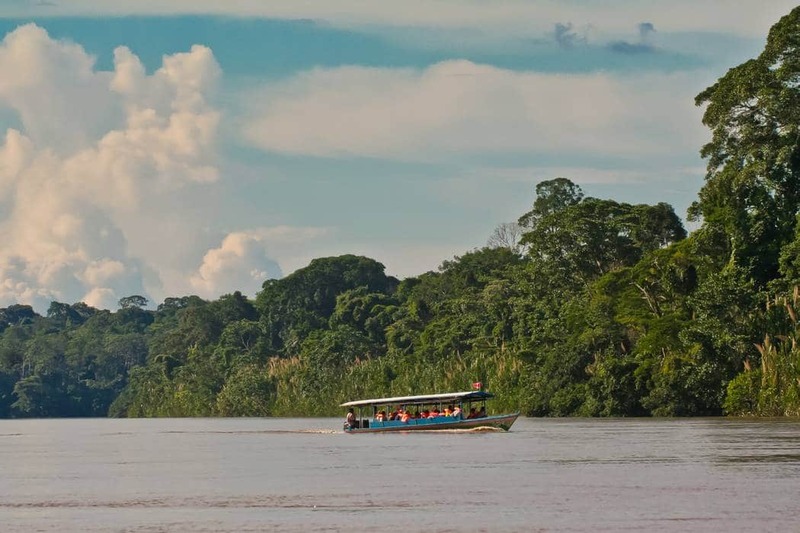 Once you touch down there, the Inkaterra team will be waiting for you and transport you by boat to the Inkaterra Reserva Amazonica lodge in Tambopata for an Amazon luxury travel experience. A delicious lunch companied by chilled juices will be served when you arrive at the lodge. Get settled in before a guided jungle walk along the Reserva Amazonica natural area, where you will find Shihuahuaco trees that can slowly grow to the heights of 50 meters (164 feet) and a truck diameter of 1 meter (3.3 feet) over the course of 700 years. 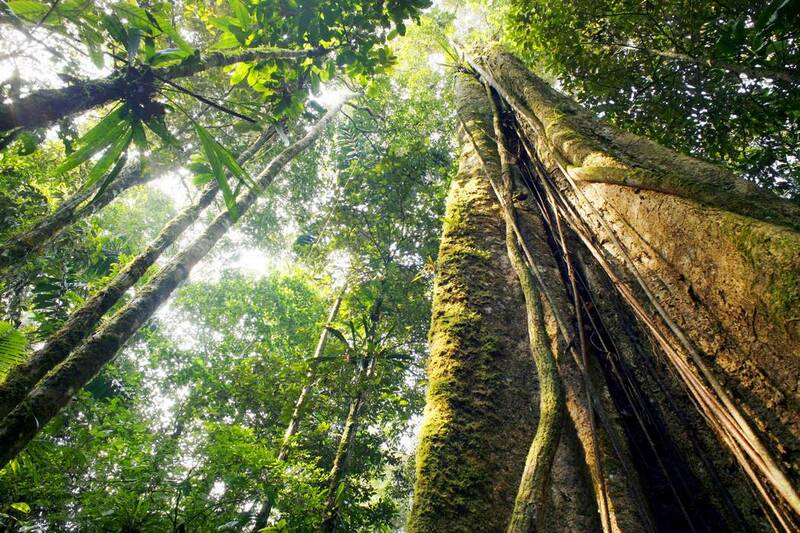 Learn about the strangler fig trees, or matapalos (literally “killer stick) and spot exotic jungle birds and insects. 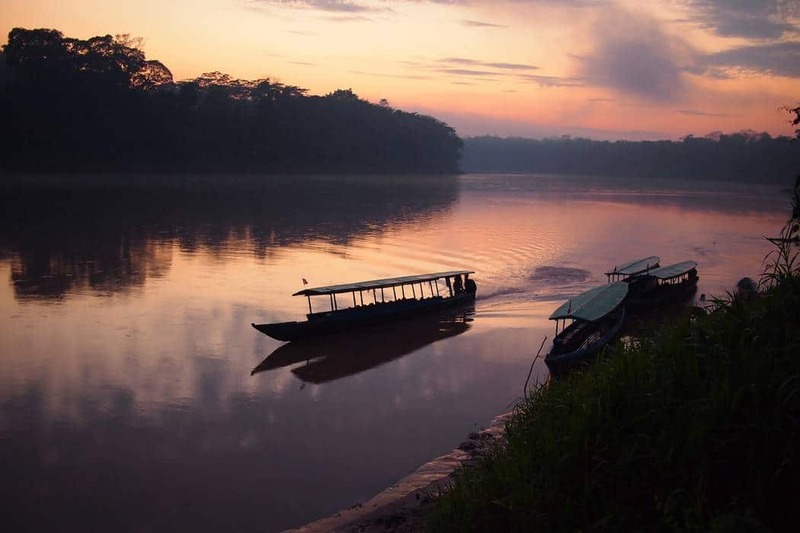 As the sun set, take a ride on the Twilight River excursion – a guided boat ride downriver from the Inkaterra lodge. Here you will have the opportunity to witness the transformation of the Amazon jungle from a diurnal to a nocturnal world. You will enter a world inhabited with animals, amphibians, reptiles, and insects that have adapted to the life in the darkness. Tonight, fall asleep to a symphony of jungle sounds! 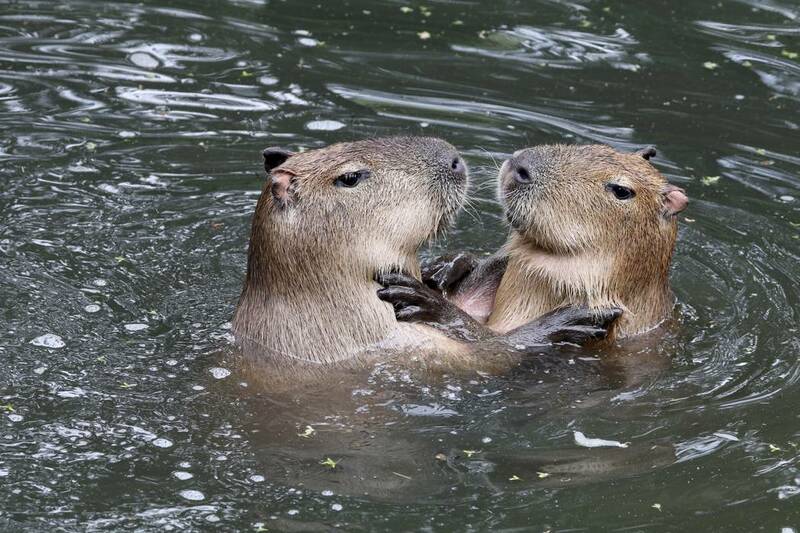 Lake Sandoval is home to the endangered Giant River Otter as well as other jungle creatures! Early this morning after breakfast, visit Lake Sandoval. Glide in a wooden canoe, across a beautiful mirror-like oxbow lake, which is home to the endangered river otter, as well as red howler monkeys, red-bellied macaws, anacondas, sick-neck turtles, and more! Walk off lunch by exploring Inkaterra Canopy Walkway. The center consists of eight observation platforms, located 30 meters up in the jungle canopy and linked by suspension bridges. Be on a look-out for toucans, woodpeckers, trogons, monkeys and the three-toed sloth. After your descent from the Canopy, stroll along the Anaconda Walk and observe various species of amphibians, birds, mammals, and abundant flora and trees of this seasonal flooded marshland. Day 4: Dark-Water Creek walk and nighttime jungle excursion! The Gamitana creek is home to many birds, turtles, caiman, and piranha. It is an early wake up again today, as you hop back in the boat to explore the Gamitana creek. For one and half hour, you will explore the rainforest along the banks of a winding dark-water creek that is home to piranha, caiman, turtles, and birds. Afterwards, visit Gamitana Model Farm and learn about an Amazon model farm and get the chance to make your own plaintain flour used to make bread for breakfast at the lodge. After lunch, it is a 35 minute boat ride upstream to the Hacienda Concepcion – an extraordinary botanical garden with over 200 different species of the rainforest plants. 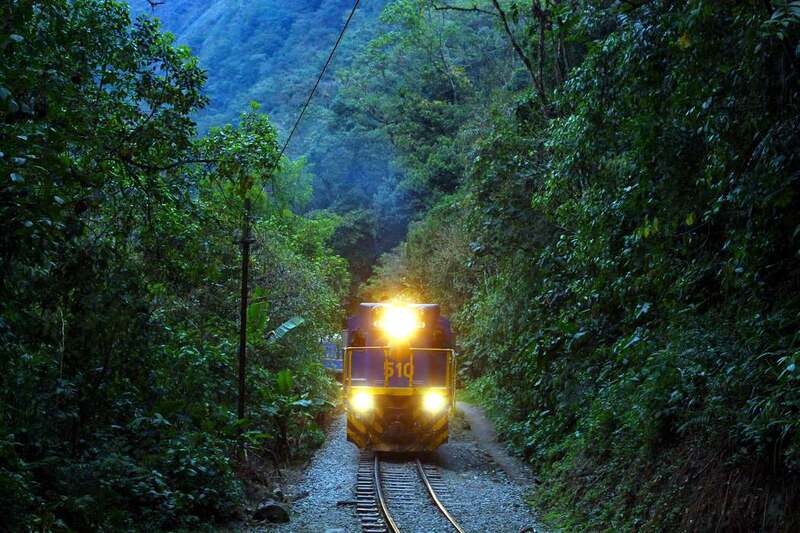 Return to the lodge, this evening, experience the Rainforest by Night through the Inkaterra Ecological Reserve. During this two hour exploration, venture into the forest and spot creatures that only come out to play at night. 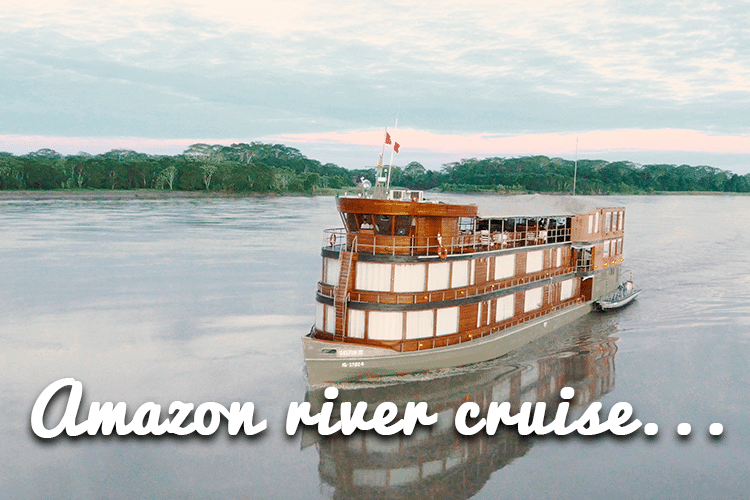 After breaktast this morning, bid the Amazon rainforest goodbye as your boat takes you back to Puerto Maldonado. You will have time to visit the city’s Butterfly Farm, before the Inkaterra Team brings you to the airport for your flight to Cusco. 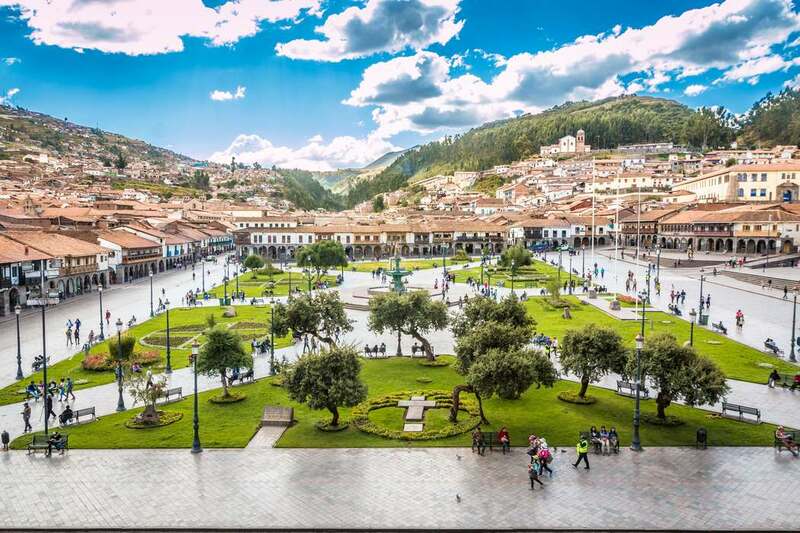 From Cusco, a guide will accompany you to the stunning Sacred Valley, whose bucolic farming and weaving towns – a few thousand feet lower in elevation than Cusco – are ideal for acclimatizing. On the way out there, stop at Awanakancha Living Museum. 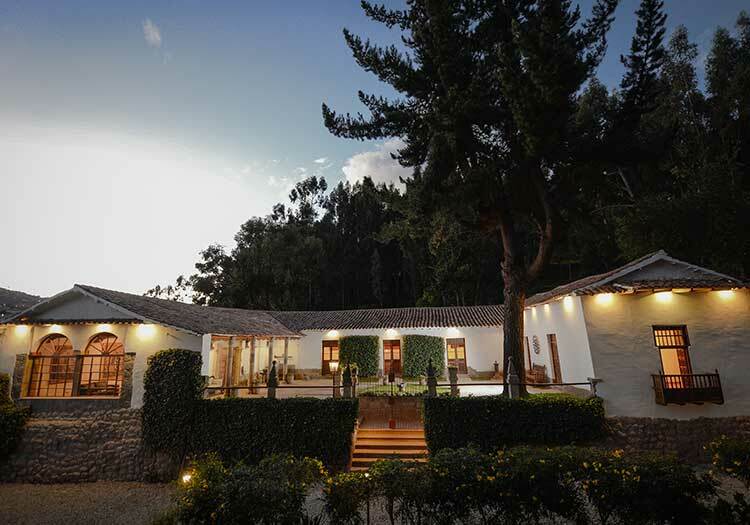 At this “living museum,” you’ll come face-to-face with some of South America’s most endearing inhabitants, including alpacas, llamas, vicuñas and guanacos, as well as learning about traditional weaving. 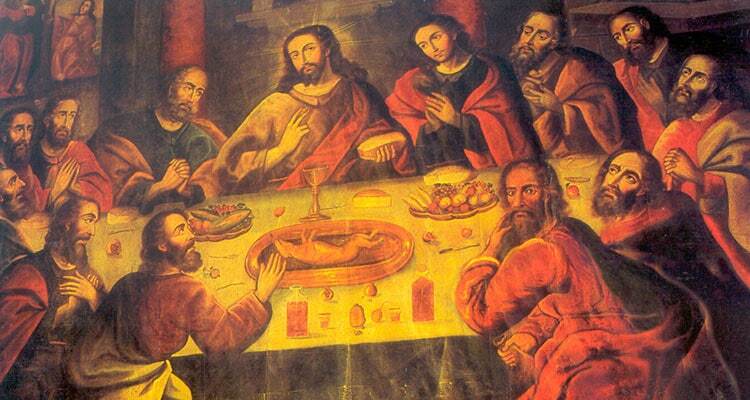 Day 10: Tour the inspired streets of bohemian Barranco and bid farewell to Peru! 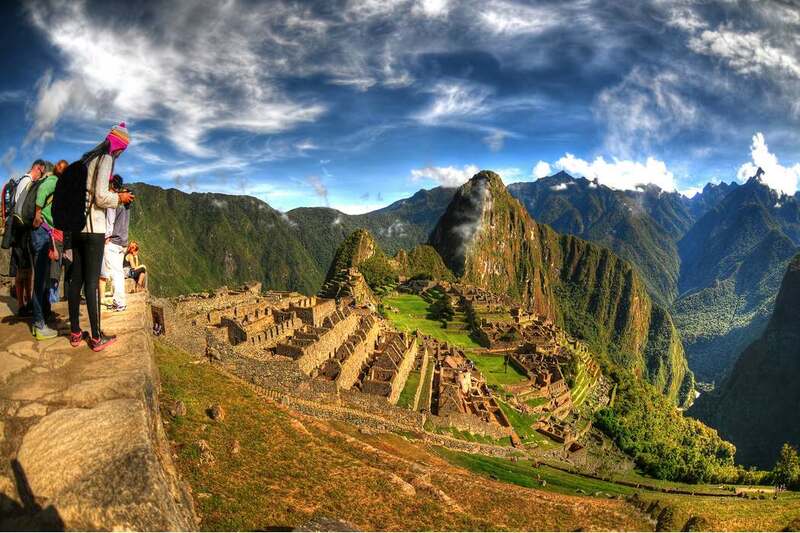 Like the sound of this Amazon and Machu Picchu private tour? 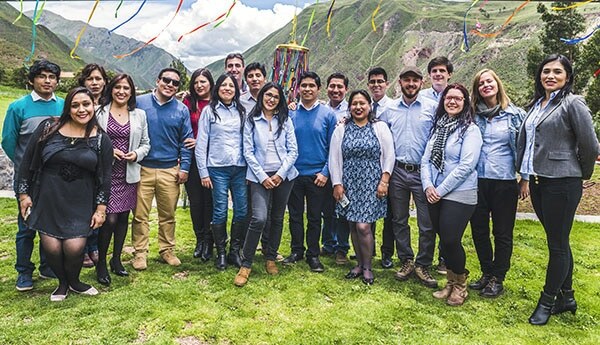 Get in touch with Kuoda and we’ll start crafting your very own customized private travel experience to Peru! Notes: There are many other activities that can be added to the Amazon and Machu Picchu private tour, as our tours are entirely customized to your interests, hobbies, and expectations! Please note that Huayna Picchu has a limited entry quota per day and needs to be booked months in advance. Have a question or query? Kuoda operates a 24-hour, seven day a week customer service operation and can provide updates and assistance whenever you need it. 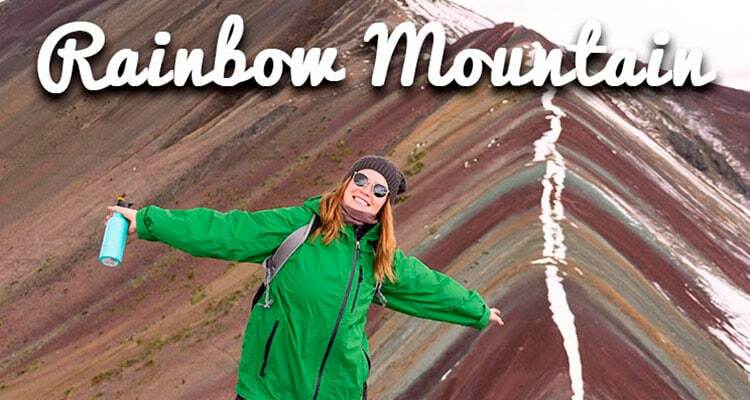 This example tour has costs beginning at US $ 4,840 per person, based on two sharing accommodations. If more will travel in your private party, it will benefit you as the cost “per person” will reduce.